The Cay - Must Bee Learning! All his life Phillip had looked down upon black-skinned people. Now, suddenly, he was a refugee from a fatal shipwreck, and dependent on an extraordinary West Indian named Timothy. 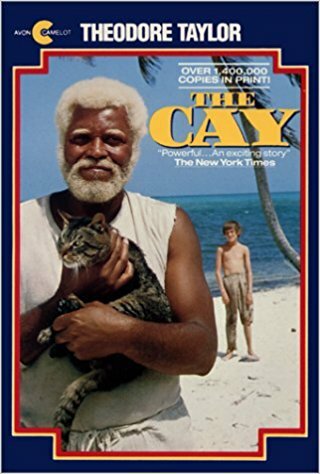 There with Stew Cat, the two of them must learn to depend on each other on a barren little Caribbean Island​.